If you haven’t heard of bareMineral’s Complexion Rescue by now I honestly don’t know where you could have possibly been hiding. Over the past few months this little base has been hyped about by the beauty community nonstop and for good reason. When bareMineral’s kindly gifted me their newest base in April I couldn’t contain my excitement. I started using it straight away and it hasn’t left my face since! I’ve been dying to write my review for such a long time but unfortunately for my blog it landed on my doorstep in the height of the most hectic two months of my University life and all I could do was try to survive writing my dissertation and get through my exams. Part of this survival was made so much easier by the wonderful Complexion Rescue and it has honestly been my holy grail beauty product throughout the final months of my degree. This little tube has been my partner in crime (seriously, it’s helped me deceive endless amounts of people and trick them into thinking I was a healthy person and not the zombie-like creature I was turning into!) and it’s battled through so many early mornings and sleepless nights with me. Now, as University is finally over it’s my companion in Marbella and my go-to base for the heat. So, even though I'm ridiculously late with my review of Complexion Rescue at least I can guarantee my readers that this little product has been thoroughly tried and tested in all sorts of conditions throughout the past three months! 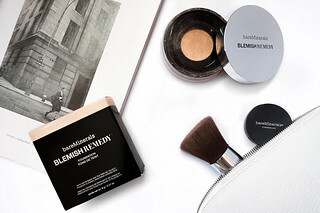 bareMinerals define Complexion Rescue as a 'freckle-friendly multi-tasker' and I honestly can't think of a better way to describe the product. 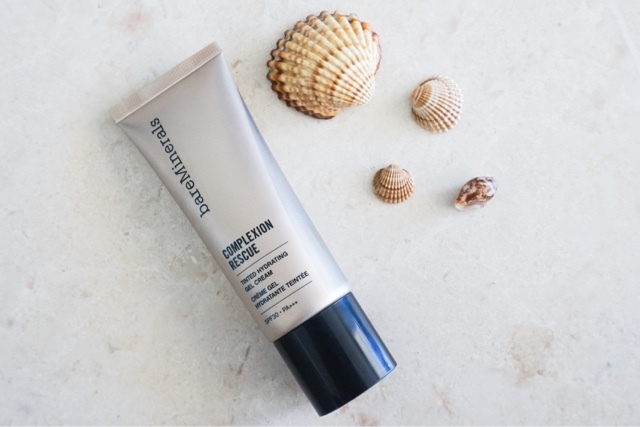 Complexion Rescue enhances the skin's natural appearance by providing just enough coverage to banish uneven skintone whilst allowing the beauty of your natural skin to radiate through. 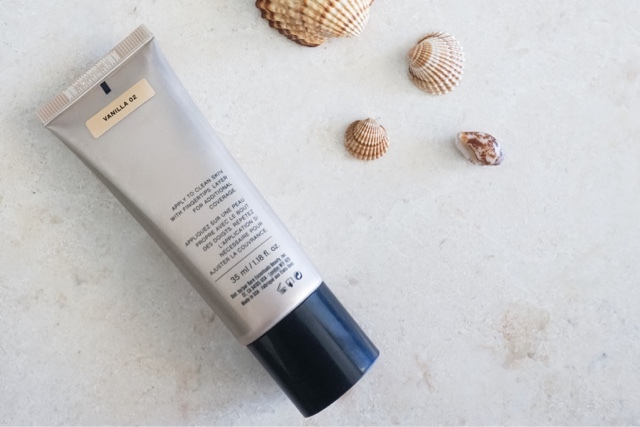 One of my favourite things about Complexion Rescue, and the bareMineral's brand as a whole, is the celebration of embracing natural beauty. When I apply this to my skin it's hardly detectable and I simply look like myself when I'm having a very very very good skin day. Alongside its sheer coverage, Complexion Rescue also adds a beautiful glow to the skin that I've found increases throughout the day. The luminous, dewy finish truly adds to the appearance of bare, healthy looking skin and I love this glow so much I even find myself applying Complexion Rescue in the evenings underneath my normal, powder foundation. 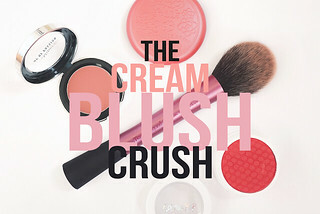 I'd say you can definitely build this up to a light-medium coverage and with a hint of concealer and a dash of powder to control any excess oil it's quickly became my go-to base for almost every occasion! 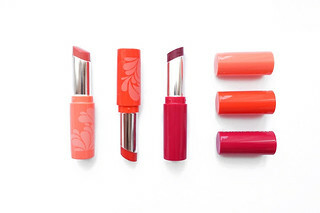 The tinted, gel-like consistency of Complexion Rescue is what makes it a winner in the heat. Upon application the product almost feels cooling on the skin and it glides across the face wonderfully. It's formulated without oil, silicone and parabens and instead it's made up of a core of hydrating humectants and pigments which are surrounded by mineral-infused water. The water's position on the outside of Complexion Rescue's formulation helps it to instantly hydrate the skin and I've definitely noticed an improvement in the dry patches around my nose. My skin has been looking more healthy and rejuvenated since I've started using this and I'm finding less and less dry patches on my face. When I'm in a rush I often apply Complexion Rescue with my fingers as it blends smoothly and easily into the skin and it's really easy to touch up with during the day too! Personally, if I have a little more time in the morning, I like to follow this step with a brush and finish off the blending with small, circular blending motions. This being said, I'm still on the hunt for the perfect blending brush for Complexion Rescue as I find my Real Techniques Buffing Brush a little bit too dense and hard for the product as it's such a light base. I have my eye on bareMineral's new Smoothing Face Brush which is designed to work perfectly with Complexion Rescue as well as Zoeva's Silk Finish Face Brush! Another added bonus is the SPF 30 within Complexion Rescue! It's a base to avoid for nights full of flash photography but for hot, sunny days it's the perfect base as it protects whilst also providing a hint of coverage. 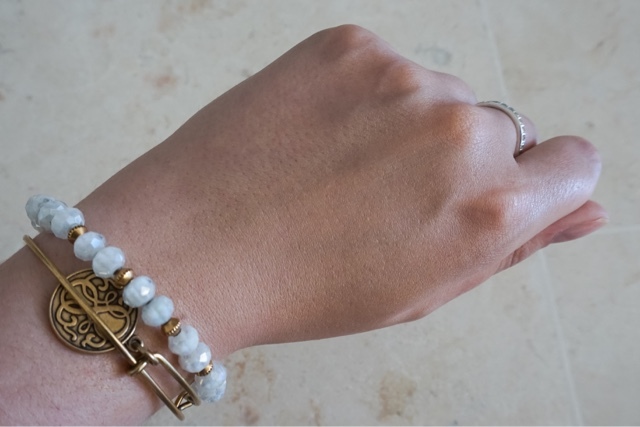 It's an absolute essential for summer and a product that really does live up to the hype! I really recommend that you pick up a sample from your nearest bareMinerals counter and give it a try if you haven't already! If you've already tried Complexion Rescue I'd love to know your thoughts in the comments below! Are you a huge fan like I am? 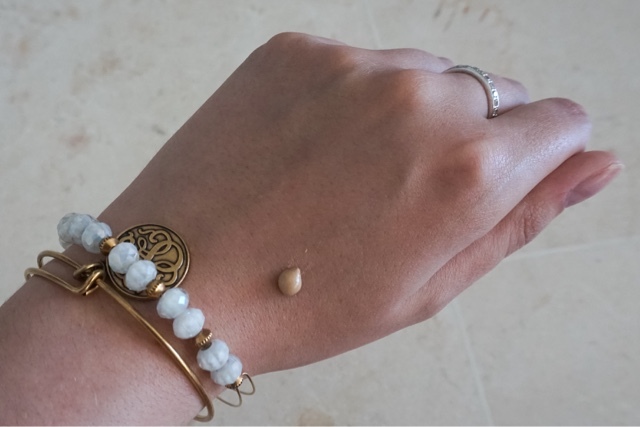 *This post contains a PR sample but all the love for Complexion Rescue is entirely my own!